Mark Twain once said that if the first thing you do each morning is to eat a live frog, you can go through the day with the satisfaction of knowing that that is probably the worst thing that is going to happen to you all day long. 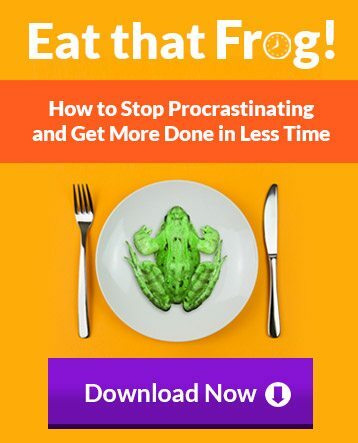 Your “frog” is your biggest, most important task, the one you are most likely to procrastinate on if you don’t do something about it. This habit is well-adopted by among successful people, so much so that I consider it an essential leadership quality for any CEO who intends to accomplish great things. 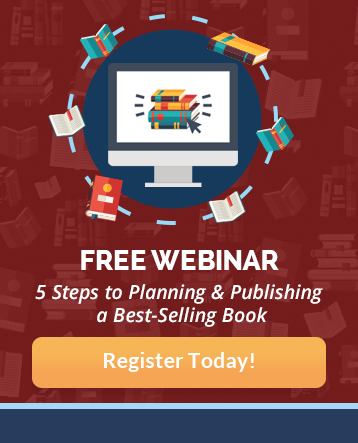 For example, if you have ever dreamt of becoming a published author to advance your career, grow your business, or to improve the lives of others, none of those things will happen until you change your desire from a dream to a goal. Even at that point, you still need to take action immediately. Your dream and all of those potential benefits will not do anyone any good until you take action on your thoughts, set the goal, and learn how to write a book. The same is true with all of the other wonderful ideas that pop into your mind, so be sure to act quickly on such intuition, and start with whichever task will help you be the most productive. You can actually develop a “positive addiction” to endorphins and to the feeling of enhanced clarity, confidence, and competence that they trigger. 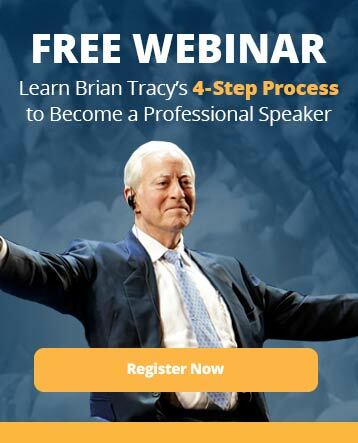 When you develop this addiction, you will, at an unconscious level, begin to organize your life in such a way that you are continually starting and completing ever more important tasks and projects. 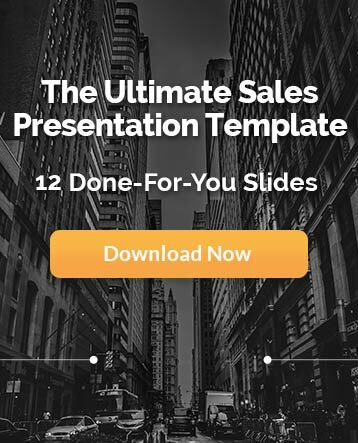 You will actually become addicted, in a very positive sense, to success and contribution. Setting short and long-term SMART goals will help you experience this “hooked” feeling as the satisfaction of accomplishing each task triggers the brain’s reward and pleasure system. 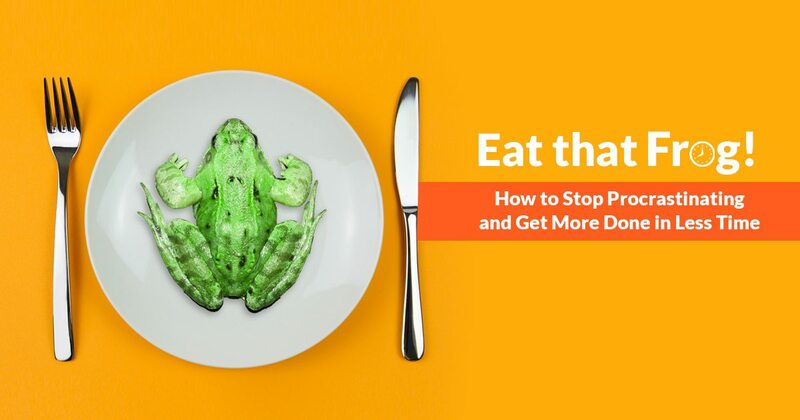 Brian Tracy explains the theory behind his best-selling book, Eat That Frog, which refers to your getting your biggest, most important task done first.